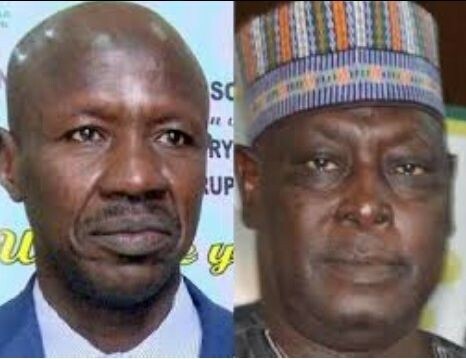 The embattled former Secretary to the Government of the Federation (SGF), Babachir Lawal, has been picked up and detained by the operatives of Economic and Financial Crimes Commission (EFCC). He was arrested in his Abuja home on Wednesday, January 24, 2018. His arrest and detention may not be unconnected to the alleged N22 million fraud he committed while in office especially the issue of grass cutting at the internally displaced persons’ camp. EFCC sources confirmed his arrest Wednesday night saying, he has been helping the Commission in its investigation.